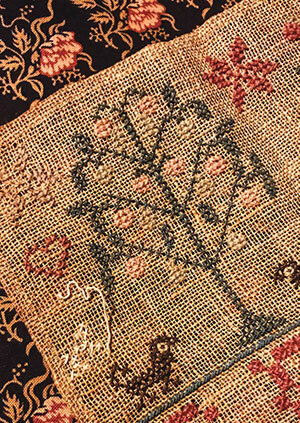 Hues of rich and elegant golden floss combine harmoniously with shiny beads and metallic braids to create a project that is opulent, elegant and timeless. 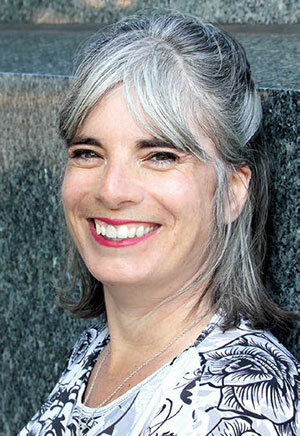 Try it in shades of silver for a completely different, yet no less elegant, option. 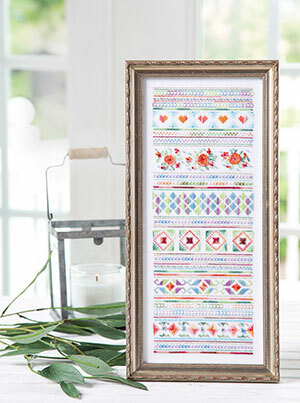 Create an exquisite frame to surround your favorite photo with this design featuring beads, plus eyelet, ray and Italian cross specialty stitches. 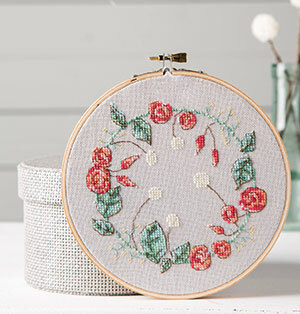 The model is worked in white to mimic traditional whitework, but feel free to stitch the project in your favorite color for a different look. In the early 19th century, newly discovered dyeing processes contributed to the development of Berlin wool work, which featured bright shades of vibrant colors. Traditional Berlin wool work began with black-and white patterns on grid paper that were affordable as single-sheet designs. The style found its way to Britain and then the U.S. in the middle of the 19th century. This delightful design brings back that classical style of Berlin work but in modern colors and style. 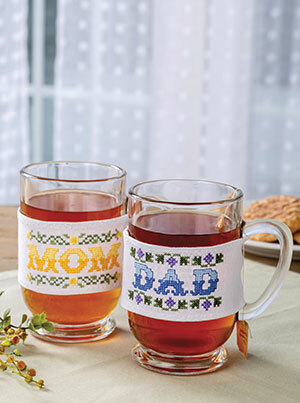 Honor Mom and Dad for Mother’s Day, Father’s Day and every day with this pair of precious mug cozies. 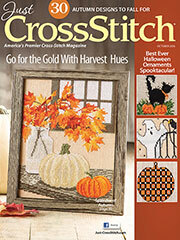 Worked in full cross stitches with backstitches on 28-count fabric, the design is ideal for stitchers of all skill levels. 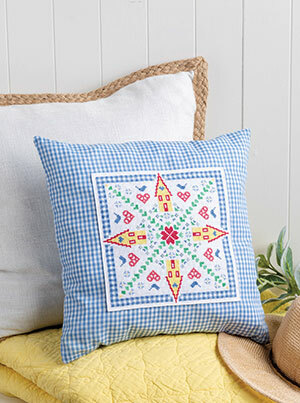 All hearts lead home in this lovely design from Kathleen Berlew. 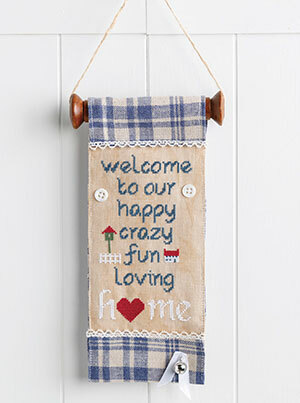 A cross-stitched gingham border frames cheerful, sunny homes that are surrounded by dainty birds and hearts in a charming project that can be easily finished as a pillow or in a frame. A charming cottage surrounded by blooming flowers and trees takes center stage in this colorful project from designer Durene Jones. An undulating floral border creates a beautiful frame on a project that will remind you daily of what home is really about. 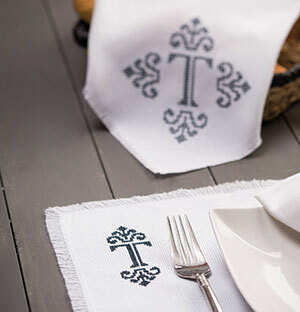 Elizabeth Spurlock has created a classic-looking font and a scroll border that can be used in a number of ways to monogram place mats, towels, pillowcases or any other item that you want to personalize. 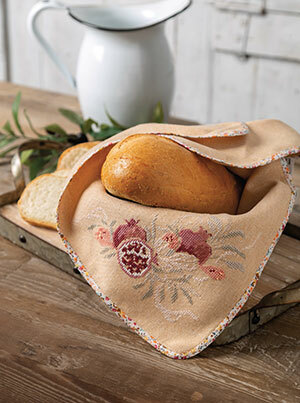 Bring a little stitched beauty to your table with this elegant basket liner project from Natalia Luneva. The delicate leaves of the pomegranate tree provide a subtle backdrop for the rich fruits. Simple finishing instructions will have this on your table in no time. 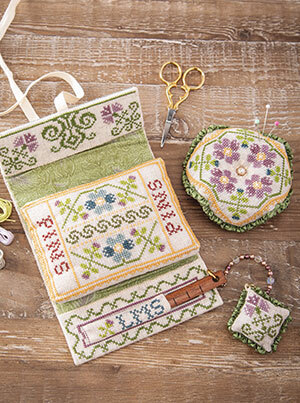 Broaden your stitching repertoire with a sampler full of specialty stitches from blackwork designer Liz Almond. 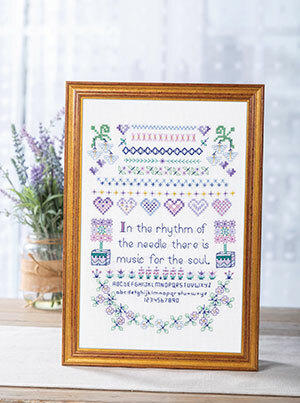 Stitched in hues of purple and green, the sampler showcases Algerian eye stitches, queen stitches, star stitches and fly stitches, along with a myriad of other stitches that will have you oohing and aahing over your finished project. 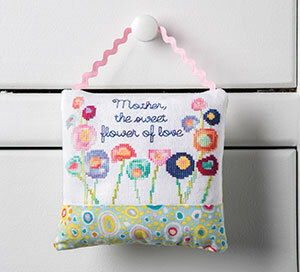 Celebrate Mom with a field of blooms in this sweet design. Echoing mid-century modern floral motifs, this project features a vibrant color palette of teals, oranges, reds, pinks and blues. 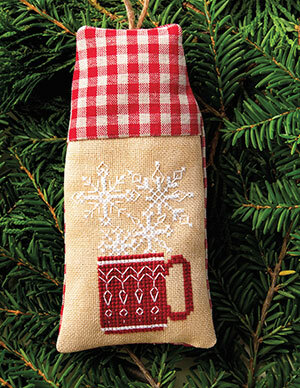 Steep a cup of rich-bodied winter in this design featuring a decorated mug with snowflakes wafting gently in the steam. A trio of dignified hens holds court in the latest design from De Selby. 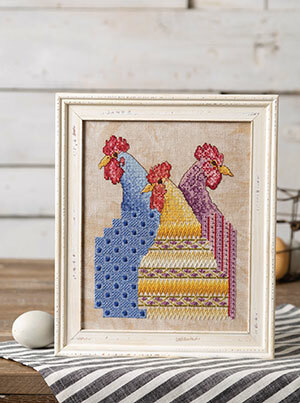 Each hen is worked in a different colorway and features a variety of specialty stitches, including Rhodes stitch, elongated cross stitch, lazy daisy and Florentine stitch. 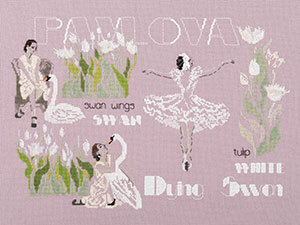 The 1905, the Russian solo ballet dance The Dying Swan was choreographed by Mikhail Fokine at the request of ballerina Anna Pavlova and inspired by swans at the park and by poet Alfred, Lord Tennyson’s poem of the same name. The dance has inspired multiple adaptations and variations, including some interpretations in Tchaikovsky’s Swan Lake. 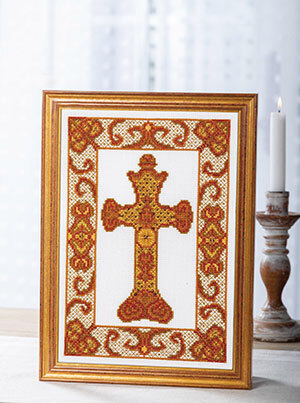 The design is stitched on a soft Murano and features full and half cross stitches, plus bullion knot stitches and French knots. 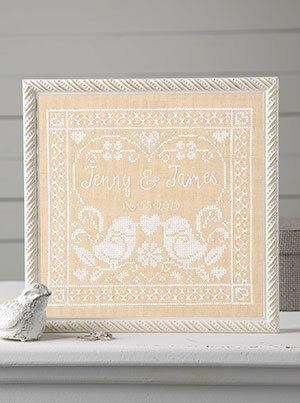 Commemorate the marriage of a beautiful couple with this lovely wedding sampler stitched in a single shade of white floss. A pair of charming birds is the focal point, while a simple line alphabet allows for personalization. 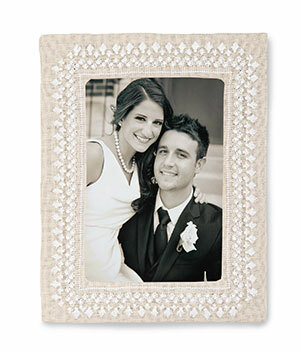 A border of Rhodes stitches and Algerian eye stitches provides the perfect frame. 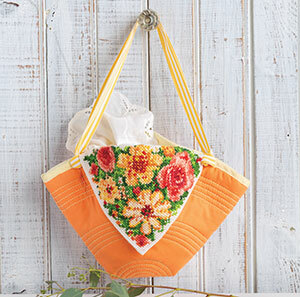 Greet old and new friends with this quick-to-stitch project featuring adorable country chic finishing. Intertwining buds and glossy foliage combine in a simple-yet-elegant floral wreath design. 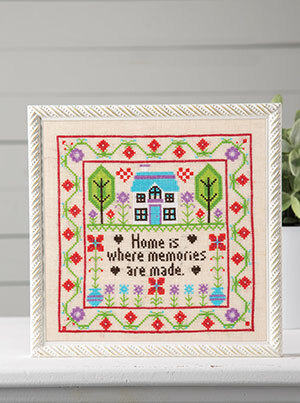 Finished in a frame, as a small pillow or as a wall hanging, this project will delight all who see it.